Offering 22 campsites on the Wild and Scenic Kern River, Limestone sits at 3800-foot elevation.&nbsp;&nbsp;Whitewater rafting and fishing in the river. Hiking, mountain biking in the area. No drinking water available Maximum RV length 30 feet. Please pack out your trash. 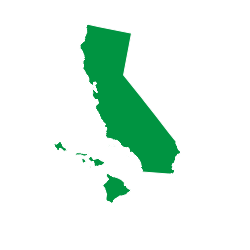 For Kern River Ranger District recreation information, please call 760-376-3781. From Kernville go 19 miles northeast on Sierra Way Road (Mountain 99). 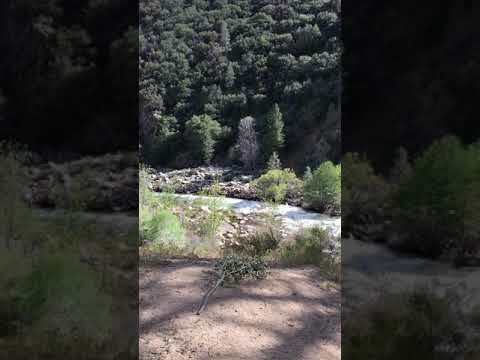 Easily accessed campground located right on the Kern River in the lower Sequoia Forest. No service, running water, or electricity, but there is vault toilets and dogs are allowed. Pretty hefty on the fee almost $30 a night, But trust me this place is worth it. Lots of trees to make shady spots. The lower camp spots are located at the bottom of the hill (easier access to the river, safer for children). The higher spots are up the hill with a magnificent few of the raging Kern River. There is a few private "beach" spots you can enjoy the river without the intimidating rapids (videos below). It is about 30 minutes from any store or cell service, so make sure you come prepared. 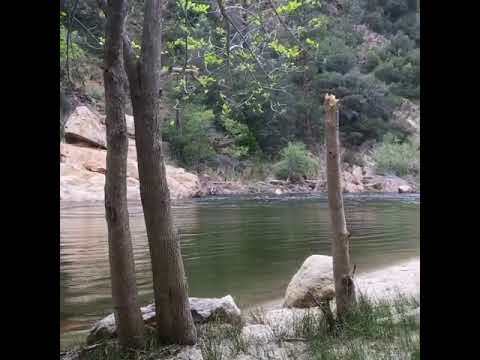 Probably one of the best campgrounds in Kernville! Check out a deal for white water rafting before you plan your trip. One of the most fun I've ever had in my life! Beautiful campground for $24/night. It is popular during the summer months, so if you want to reserve a site for the weekend, make sure to reserve online well in advance. Sites are pretty nicely spaced out and almost all sites have shade. The lsites are not as close to the river as Brush Creek campground, but still closer than Fairview, which is down the road. Facilities. There are vault toilets. Both trash and recycling collection bins are available (not the case for nearby day use areas or dispersed camping). Each site has its own campfire ring and picnic table. Dogs allowed throughout the forest as long as they are on leash. Campsites are a decent space apart and shaded. Located by the Kern River. To be honest, we were about 10 miles up the mountain from Limestone campground off of a stream instead of the raging Kern River. Limestone is great, but the place we found up the mountain by a creek called Bone Creek was amazing. Beautiful air scenery water and fish. Great hiking, swimming, fishing, and site seeing. Loved it and I will be back over and over again. Best campground in the area! On the Kern River. Some spots with great views of the river. Some spacious and wooded. Right off Highway so can be noisy at night.